Sears Craftsman 160 cc Honda OHC Engine 21 in. Cutting Range 1-1/4 to 3-1/2 in. 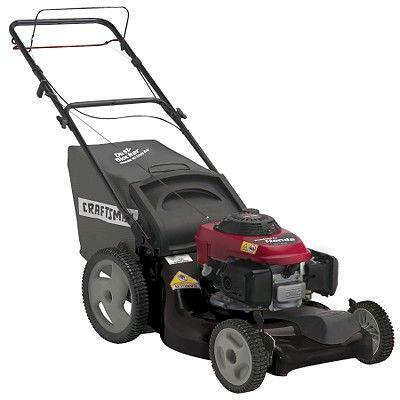 * Please call us for any questions on our lawn mower 21 inch self propelled rentals in Cleveland, Chardon OH, Mentor OH, Chagrin Falls OH, Ashtabula Ohio and surrounding communities.